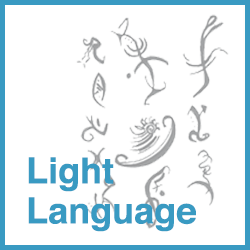 These light language transmissions from various star cultures will assist you with releasing old patterns and limiting thoughts. They will activate your star consciousness and help to integrate it in a gentle way. You will feel uplifting frequencies to anchor in joy. Included in these transmissions are blessings for your soul and Earth.